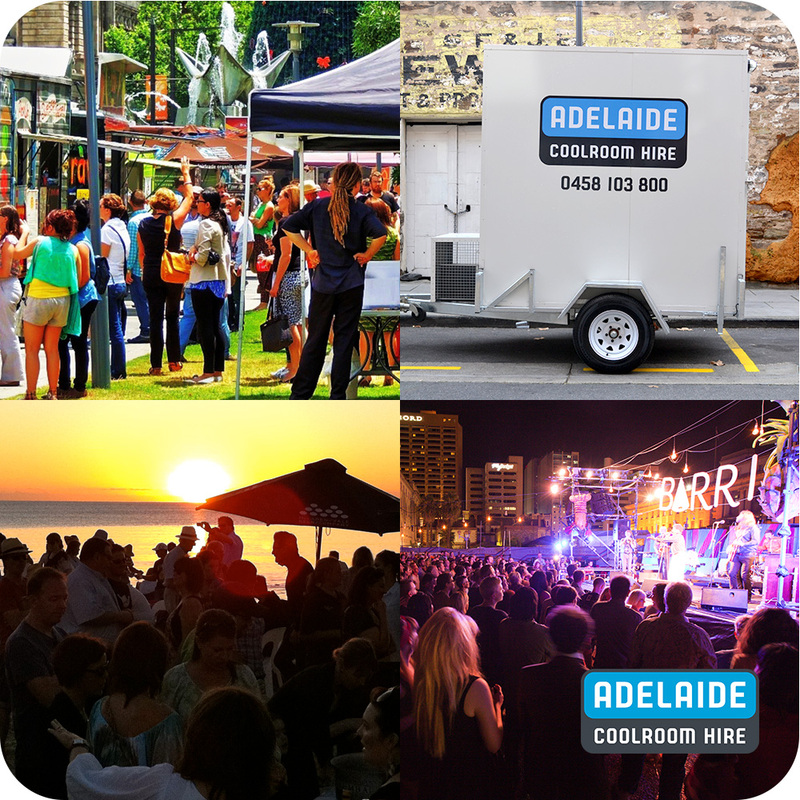 What makes Adelaide Coolroom Hire No. 1 in quality and service? 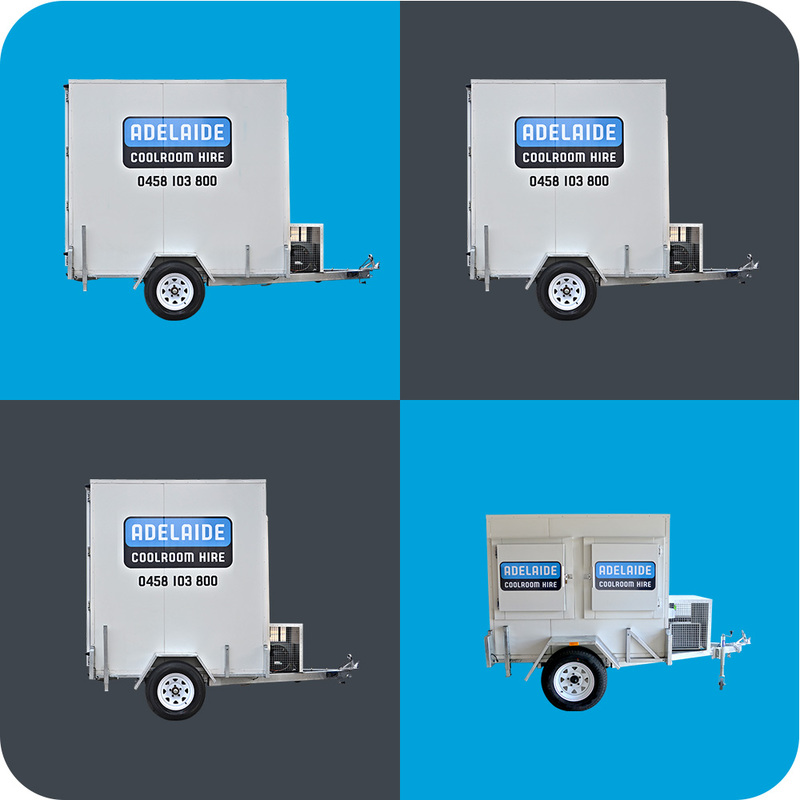 At Adelaide Coolroom Hire, we design our coolrooms to perform in Adelaide’s extreme weather, so you can be guaranteed that they will perform when you need it most. 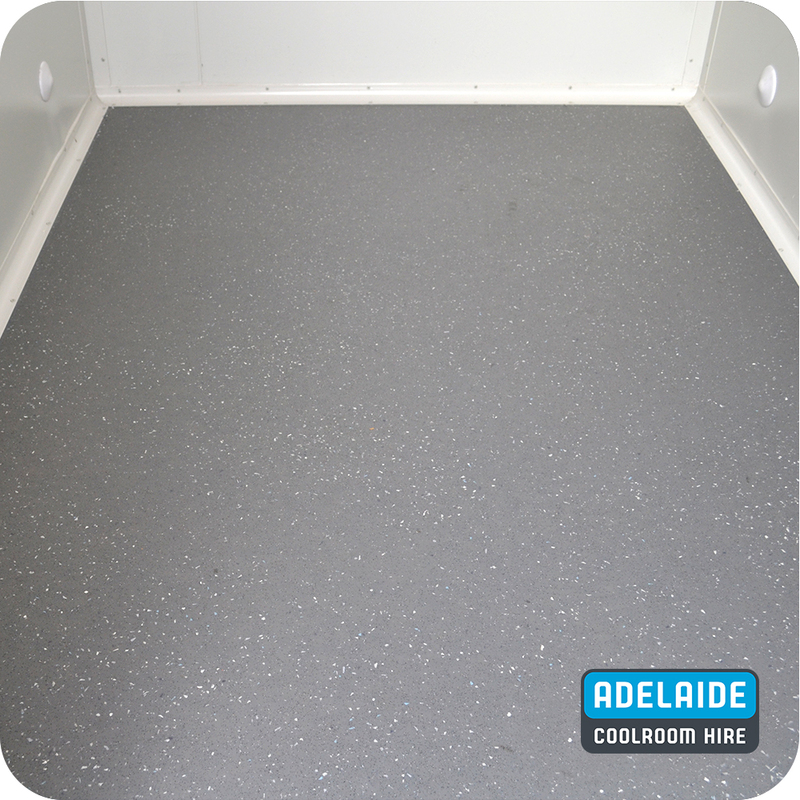 As well as meeting safety standards, the flooring in all of our Adelaide Coolroom Hire units pass HACCP Australia requirements for food safety. 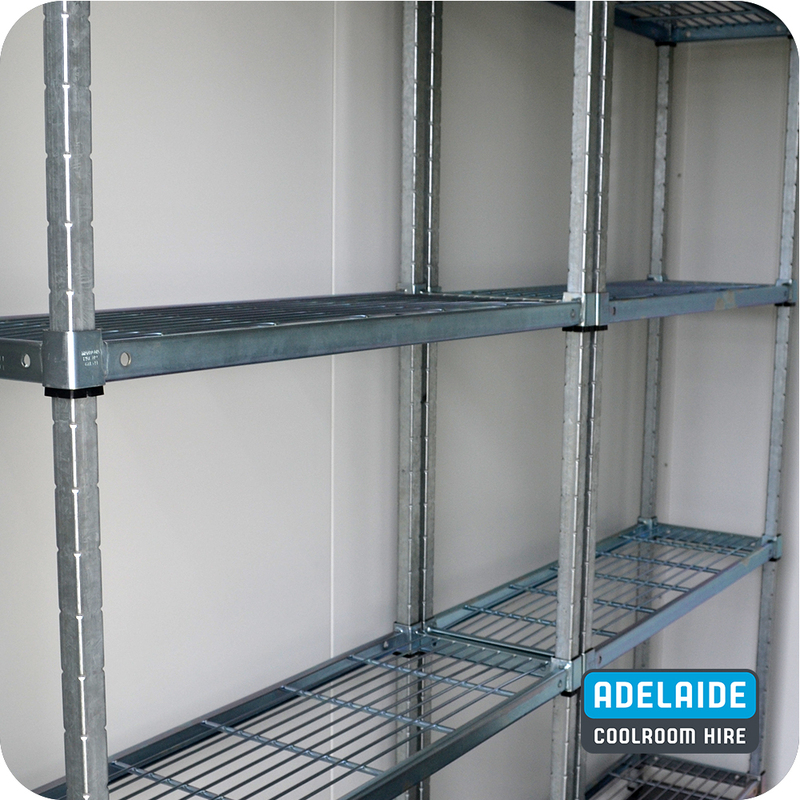 The shelving in Adelaide Coolroom Hire coolrooms is designed with HACCP Food Grade Safety Certification. We are available 24 hours a day, 7 days a week to service the unlikely event of a coolroom breakdown. Whether your event is morning, afternoon or night – you can count on us for piece of mind. 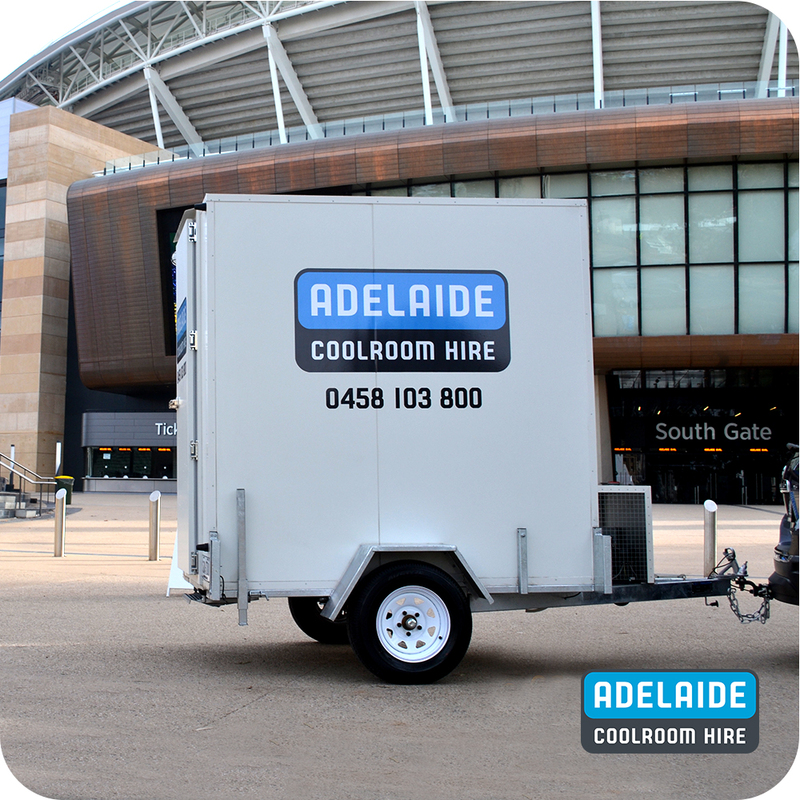 Whether it is a party at home, a large corporate gathering, or a huge national event – we have a coolroom size to suit. Unsure of what you need? Get in contact with us today! 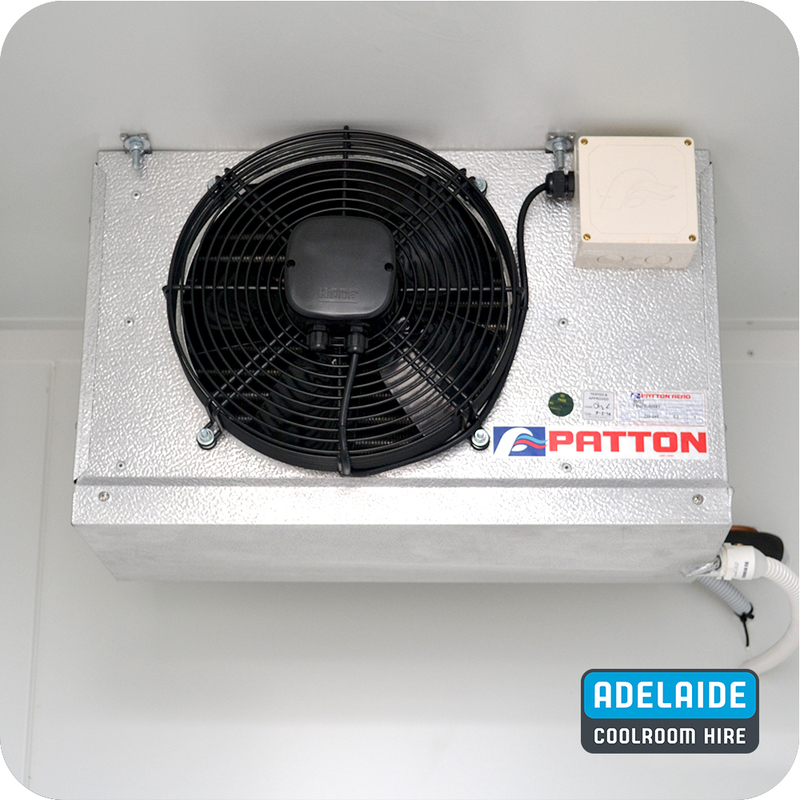 One of our experienced team members will deliver and set up your coolroom, and then pick it up after your event.